Going for a vacation is the best idea when you need a break from reality, and if you are planning one right now, Cut off these places from your list, else your vacation might go wrong! Ever wanted to spend your vacation alone? Well..Then you can have this as your choice. 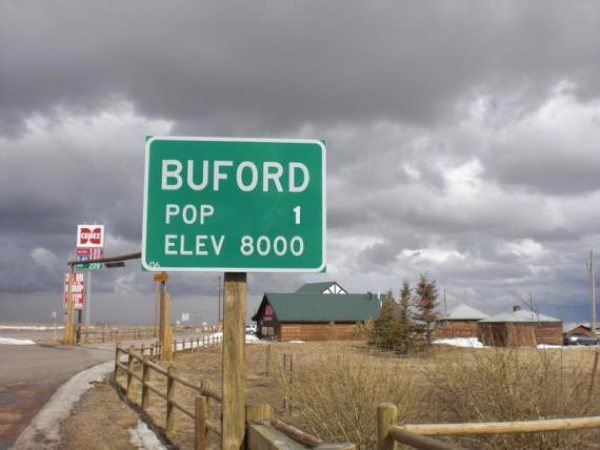 Buford, Wyoming is the tiniest town in America with a population of one. But, remember they only have a gas station and a convenience store, and it has got a another name “The sleepy town”. No one wants to spend their time in the middle of Garbage. The Great Pacific garbage is situated in the middle North Pacific ocean, which consists of huge concentration of plastics, chemical sludge and sea debris. I hope this place is not in your list. Yes, you got it from the name. The Alnwick Poison Garden is located in the town of Alnwick, England contains a large variety of exotic plants, which are highly poisonous and deadly! If you are planning for a vacation there, consider the warning on its gate “These plants may kill”. Islands are always the perfect spot for a vacation, well this one is not! Ramree Island is located in the beautiful country of Burma, the irony is it’s ugly beyond your imagination. 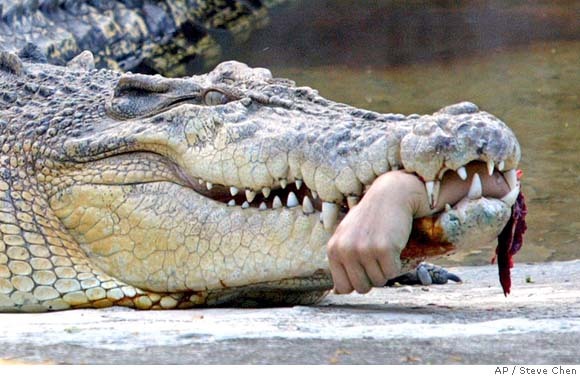 The Island is filled with deadly animals like crocodiles, scorpions etc. I guess no one wants to die in their vacation. This place will be the best choice for a vacation, if it was 30 years ago. Unfortunately the Chernobyl accident made this city residents to leave this place and to never look back. This is located in Prypiat , Ukraine and it is now filled with abandoned processions , play grounds , stuffed animals etc, and it is still very radioactive. Lover of snakes?? Book a ticket to this place. Ilha de Queimada is an Island in the state of São Paulo, Brazil. 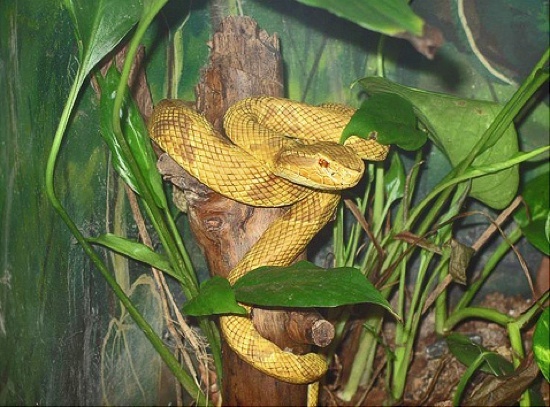 It is the home for many species of snakes and most of them are highly venomous. This place has also seen many wildfires which makes it more unfriendly. It has a nick name too “The Snake Island”. 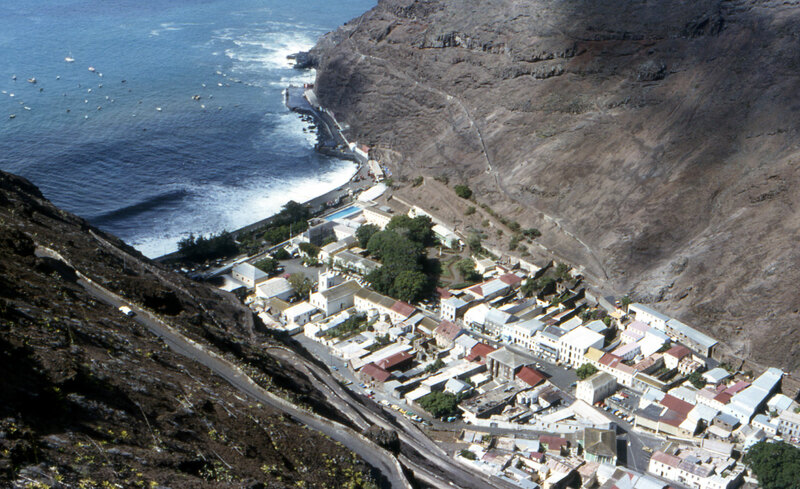 St. Halena is an Island located in the South Atlantic Ocean. There is nothing more dangerous in this Island than it is the most isolated Island in this world with no active transport and it has got volcanoes which are always ready to explode, and a note to add: Napoleon Bonaparte spent his final days in this Island. Earthquakes never fail to meet this Island constantly! They are the group of the volcanic island situated in the Izu Peninsula of Honshu, Japan. Due to high levels of toxic gas this place was once evacuated completely. But there are some brave souls living in this place now with a gas mask..So, don’t forget one when you are choosing this place for your vacation. Well.. another volcano in our list, but the difference is they are filled with mud rather than magma. Azerbaijan is home to nearly 400 Mud Volcanoes , they may seem little dangerous but their eruptions are not going to be the best sight, try not to get captured in to one!